I’ve been a fan of Mr. Peterson since I was a boy, he has brought so much joy to me throughout the year. I love listening/reading his interviews, and this is no exception. Check out this interview with my favorite cultist of the Silver Twilight lodge. 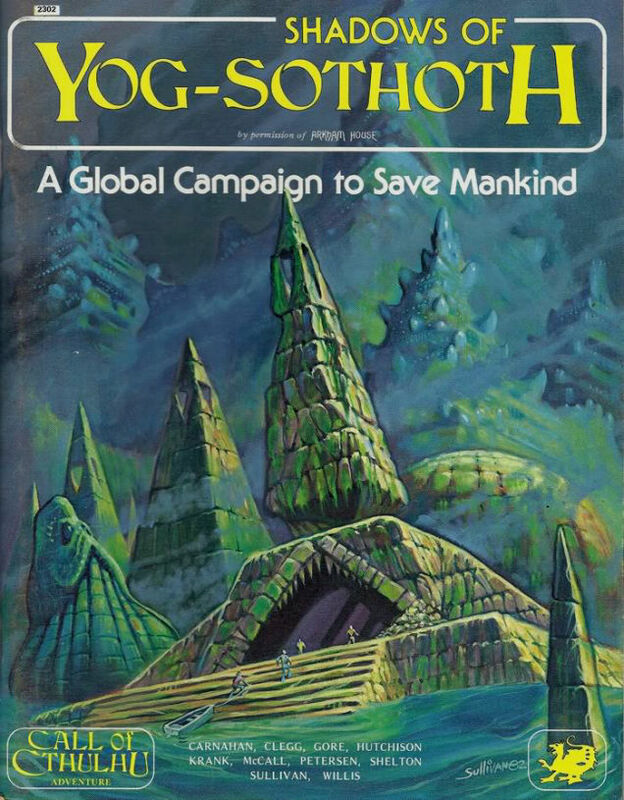 One of my favorite campaigns in Call of Cthulhu, after Tatters of the King, and HotOE. Call of Cthulhu is a great “pen and paper” role-playing game. It may be hard to maintain mood sometimes, but when you do it’s magical. Peterson made one heck of a game, and I actually recommend it for newer gamers as opposed to other games. It’s rule set are based on 10s/100s, and you don’t need to read any books to know what your equipment does. Heck, it’s better that you know as little as possible when starting to play CoC.